After installous was stopped, all started searching for alternatives. In the mean time we are throwing some light on Apps like Installous for iPad with iOS 7. Installous is used download the paid apps for free which are usually cracked and you can enjoy the apps you can’t afford or want to try before you buy them. 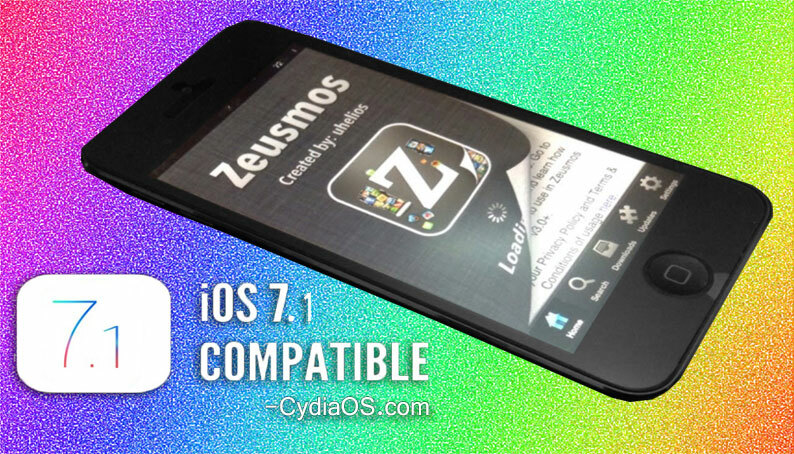 If you are using a Jailbreak iPad then you should know about the Apps like Installous for iPad with iOS 7. Before trying these apps make sure that your device is jailbroken and Cydia installed. You can try these Installous alternatives only on a jailbroken device and some sources provide you apps which doesn’t need to jailbreak your device. We don’t encourage privacy and writing these tutorial for educational purposes only. In any manner we don’t like to promote cracked apps. As we mentioned above some sources need jailbreak and some not. We have handpicked the following apps which are similar to installous which are pretty famous. the following apps we are going to mention are almost the popular ones out their in the industry. AppAddict :- Appaddict is our first preference in our list of Apps like Installous for iPad with iOS 7. 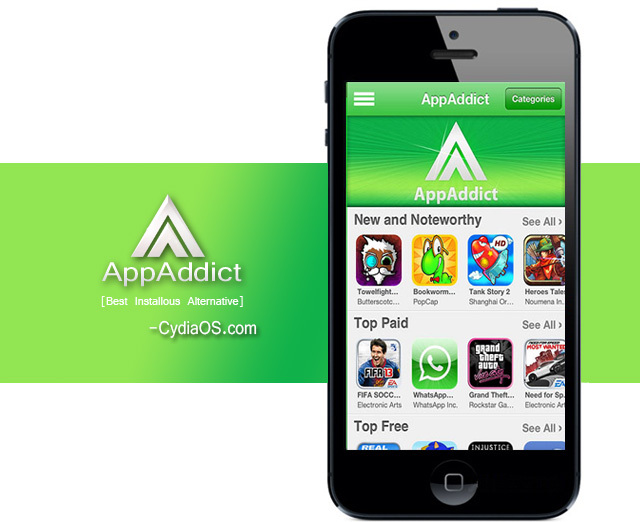 AppAddict supports iOS 7 and hosts a lots of cydia apps and tweaks for iPad users. The main thing which we liked about the AppAddict is the ease of installing apps. You can almost install any app by just sliding on your iPad screen which we loved a lot. IPA Installer Console :- The next app in our list is IPA Installer Console. The main feature that every one loves in IPA Installer Console it is available on all best cydia sources. The other features that are avaialble in IPA Installer Console are you can install any app on any device though they are not supported on your device. It allows you install ipa files by removing the iTunesMetadata.plist which will stop the automatic update feature so that you can enjoy the app for free. As you can see the features it have and It’s one of the best Apps like Installous for iPad with iOS 7. IPA Search :- IPA search is another userfriendly website which is like a searchinge of crackjed apps for your iPad. All you need to do is to go to their homepage using your iPad and search for your desired app or game you need. The site will search for the best ipa for your device within their server and allow you to download it directly on your iPad. Zeusmos :- I bet that you know about the some of the famous persons who got success overnight and Zeusmos is similar to them. The interesting part is that it provides free apps without the need of jailbreak. This brought them a huge success overnight. if you didn’t jailbreak your devcie you can download ipa files from their site to your pc or mac and transfer them to your iPad. If you have jailbreak your iPad then you can download Zeusmos repository through ihacksrepo.com. So that’s all, please try all of them specially AppAddict & Zeusmos because those are my favorite and I’m damn sure that you will like them too. Thanks for following our guide, if you got any query feel free to drop them in below comment box. Also if you know any other alternatives & think it should be listed here then let me know through comment below I will add it here.